. كما يقدم Terrace Motel الكثير من الخدمات لإغناء رحلتك في فرانس جوزيف جلاسييه. يمكن للنزلاء الاستمتاع بالميزات التالية: واي فاي مجاني في جميع الغرف, خدمة التنظيف يوميًا, خدمة غسيل ذاتية, مرافق مخصصة لذوي الاحتياجات الخاصة, تسجيل وصول/خروج سريع أثناء إقامتهم في هذا المكان الرائع. تتضمن كل غرف النزلاء وسائل الراحة والتسلية المصممة خصيصاً لضمان الراحة القصوى للضيوف. يقدم الفندق خدمات رائعة كمثل حوض استحمام ساخن, صيد السمك, ركوب الخيل لمساعدتك على الاسترخاء بعد نهار طويل من النشاط والتجوال في المدينة. استمتع بخدمات لا يعلى عليها وعنوان ذو اعتبار في Terrace Motel . We arrived at 8.00pm, just before the reception closed for the night and we were really thankful to the staff for helping us connect with our car rental company. The room is well-equipped and our sleep was really comfortable. Its location next to Alice May, meant that we had a good food option. 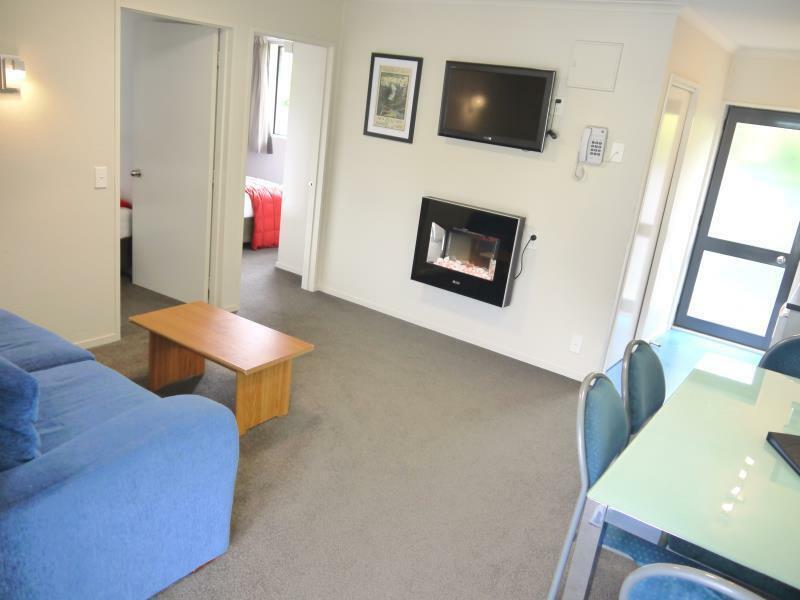 And its walking distance to the supermarket, hot pools, Franz Josef Glacier Guides and other attractions means that one does not need to drive too far, but everything is centrally located around The Terrace Motel. When we were checking in there seemed to be a problem or a mix up with the hotel rooms. We booked the one bedroom but it wasn't available anymore the owner was kind enough to upgrade us to a two bedroom apartment at no extra cost. He also gave us recommendations on where to go. He was also kind enough to book our van for when we would leave. 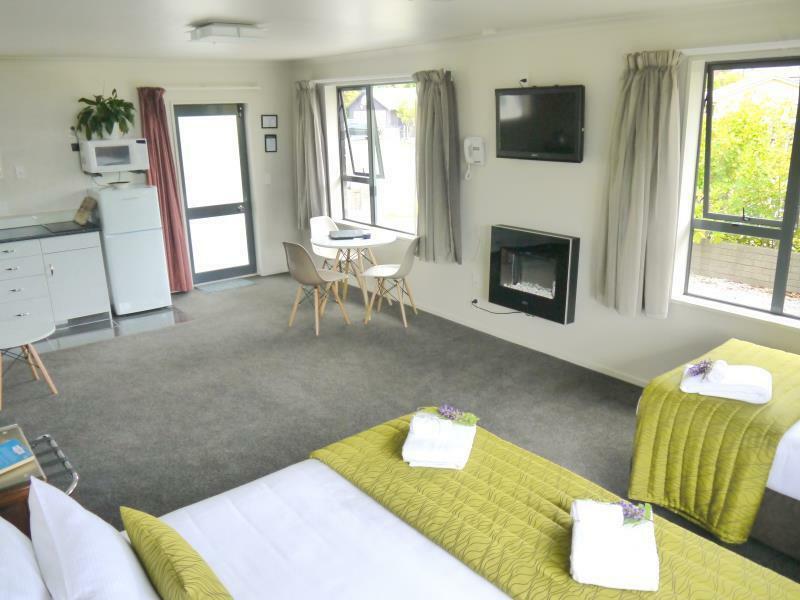 Needed a place to stay after a long drive from Queenstown then trekking for 3 hours to see the glacier close up. Of course, FJG is a very small town but is setup as a tourist attraction. There are many hotels/motels. 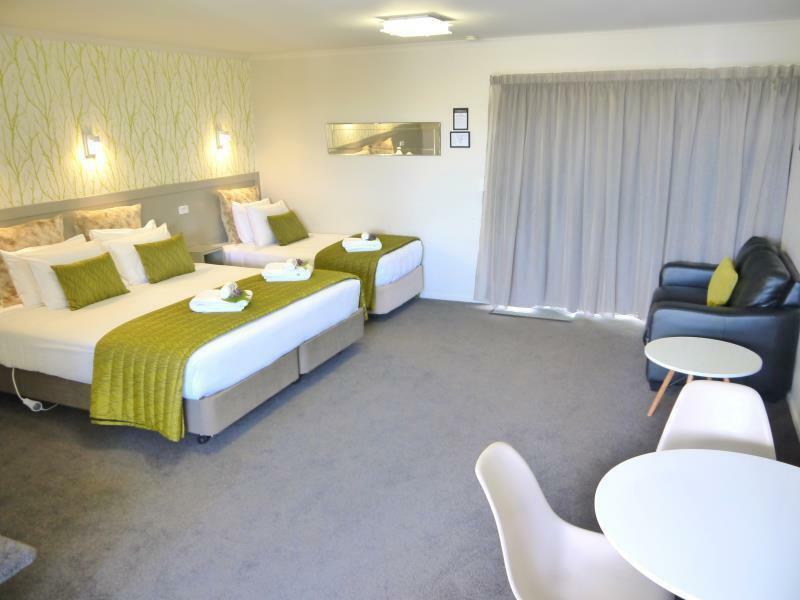 within the city limited.The Terrace Motel met our needs for a night sleep after a grueling day followed by a long drive to Christchurch the next morning. This is a basic motel. Even though it was still low season, the prices were quite high. Heavy snow during my arrival day ,so we failed to check in,call to agoda helpline,no respond. We stayed two nights at the Terrace Motel and loved it. The rooms were very spacious and so was the bathroom. 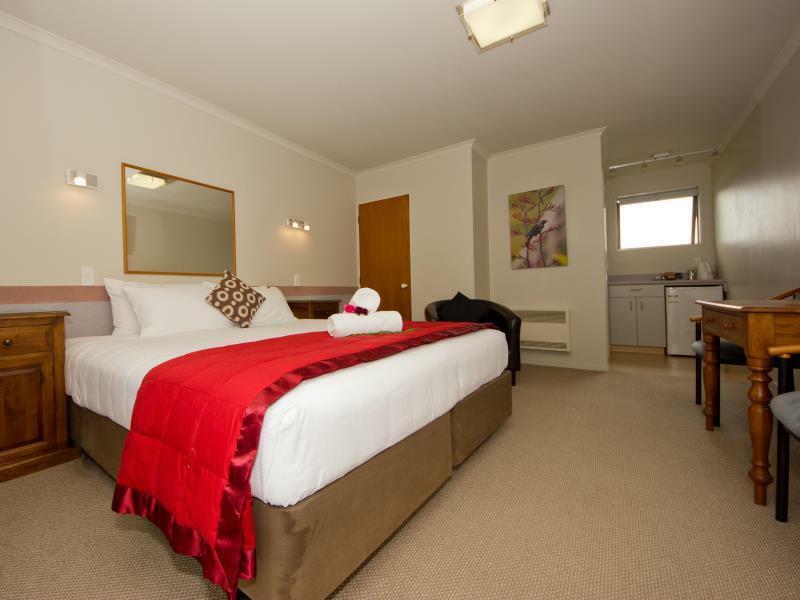 The beds were comfortable and sleep was no problem as it was so quiet in the surrounding area. It was a short walk to the main street of Franz Josef, where there are many great options to eat. The restaurant of Alice May nearby is highly recommended with some delicious food. One of the highlights was the freshly cooked scones delivered to our rooms by the hosts each day. It's little things like this that made our stay even better. Franz Josef is so small that everywhere is strollable. Terrace Motel is one block off highway 6, but quiet. Except for helicopters of course, but if you're going to Franz Josef and not flying over the glaciers, you really will miss out. It's a motel, so no bar or restaurant, but Alice May's is next door. Most impressive were the friendly staff. They went out of their way to tell us about places to go, even on our onward journey. And one of them even brought us home made scones at tea time! The staff at The Terrace are amazing. Super friendly from the minute you arrive to all the advice on things to see and do. They are very knowledgeable of activities in the area and are happy to help. They also handed out free fresh warm scones daily, provide glow worm tours each night and then had a short list of things to see when departing Frans Joseph heading either south or north. Definitely recommend staying if a good value motel is what you are after. 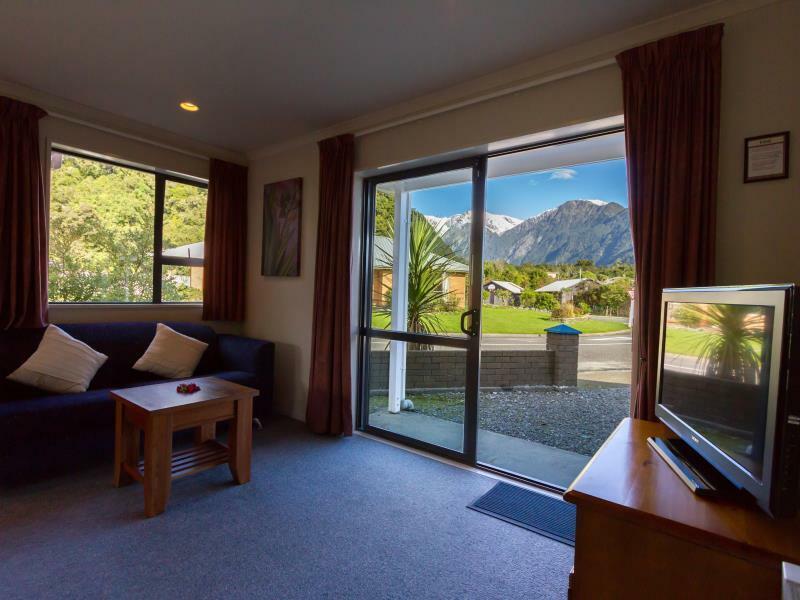 Our trip to Franz Josef was highlighted by our stay at the Terrace Motel. The staff was knowledgeable,friendly, and efficient. Our room exceeded our expectations. But above all, we loved that the manager came around in the evening with a basket of warm scones, butter, and jam! He stopped long enough to chat, hear about our day, and then moved on to his next delivery. What a great surprise! 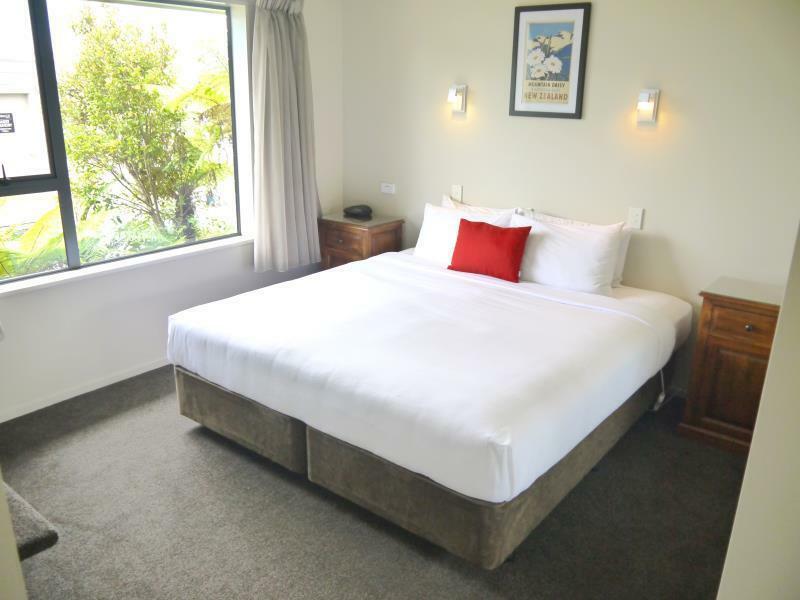 We would stay at the Terrace Motel again and would heartily recommend it to all! 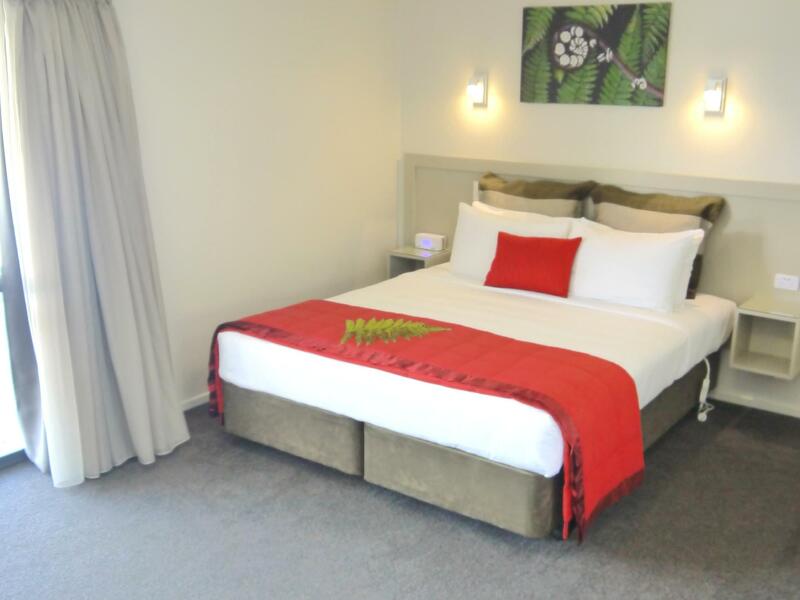 The hotel is located very conveniently close to all possible attractions in Frans Josef. Friendly and effective staff made good arrangements for needed activities. The room was big enough and well equipped.The only problem was that there was quite many people walking just under our windows. Easy to find and just a short walk to the main road. The staff were helpful. 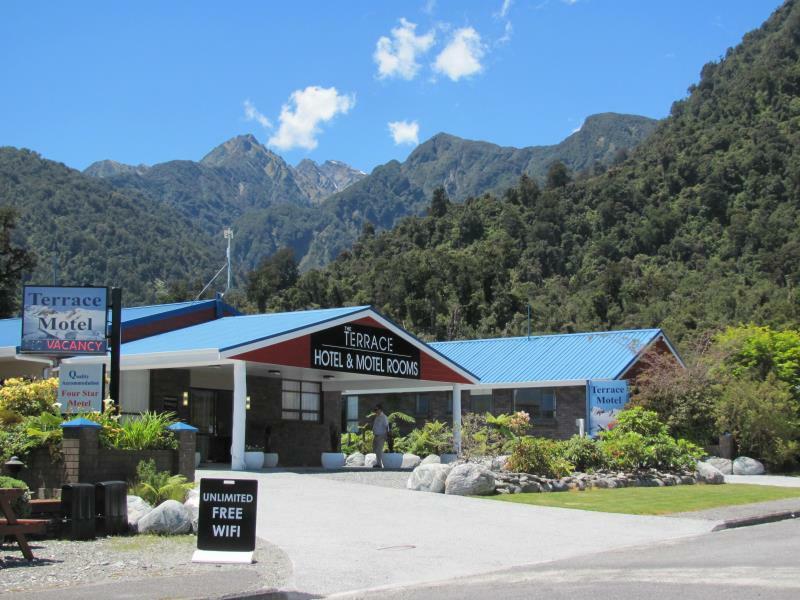 Franz Josef is only a small village, everything is only a short walk away. We did the helihike onto the glacier which was a highlight of our NZ trip. The girl in the motel told us where to see fireflies just nearby which was nice. the Terrace Motel was an overnight stop on our way to Picton and the ferry. It was very adequate for our overnight requirements and the owners?? Were especially helpful in giving advice about the area.